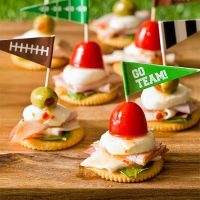 Enjoy your Game Day party with these easy to assemble Antipasto Football Cracker Stacks with salami, turkey, ham, and mozzarella cheese. Are you ready for some football?! Or maybe you’re like me and you’re ready for some Game Day football food. I may cook for myself on a daily basis but since we’re in the middle of football season, my parents somehow magically invite themselves over for the game. Secretly I think they come over for the food and the cat. 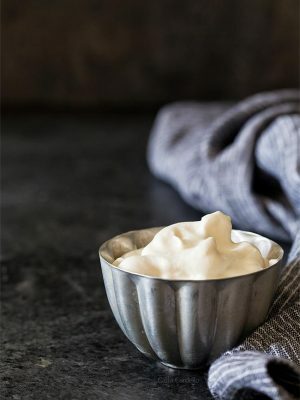 This blog may be about recipes for two and small batch recipes, but sometimes you need to serve guests, especially if you’re inviting people over to watch your favorite football team play. 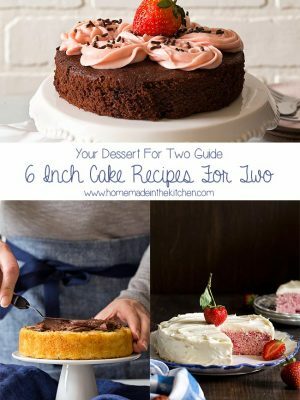 I know it can be a little overwhelming to suddenly go from 2 servings to 4+ servings. How much food should you buy? How long will it take to cook everything? How will you get everything done without an assistant? 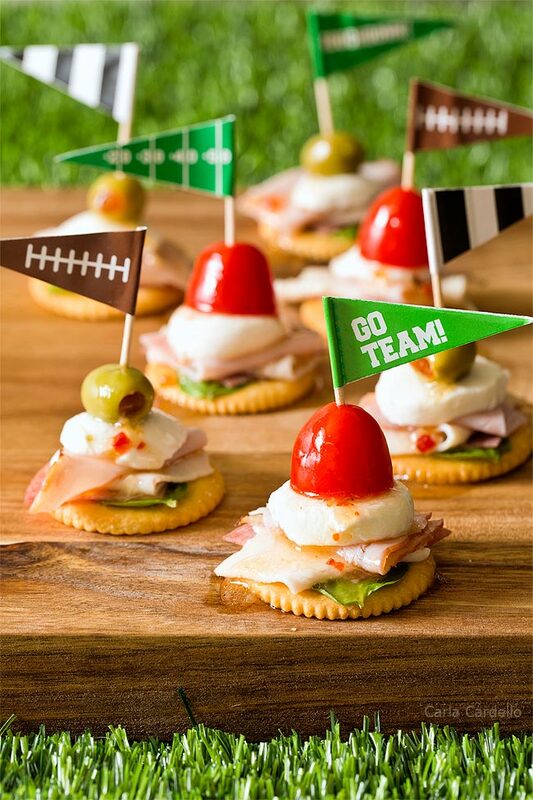 That’s where these Antipasto Football Cracker Stacks come in handy. 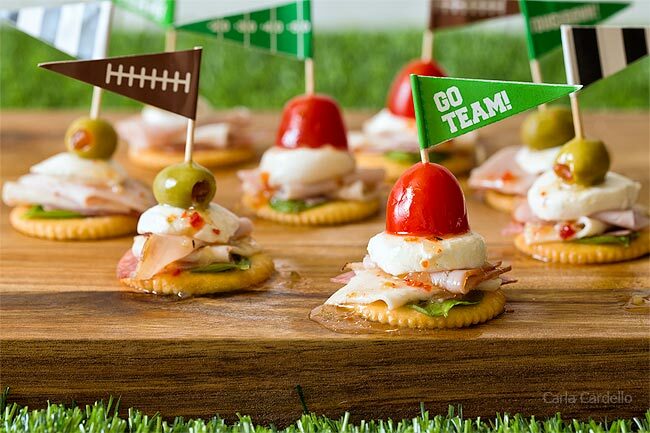 They’re RITZ Crackers topped with basil, salami, turkey, ham, mozzarella cheese, Italian dressing, and either a tomato or an olive. 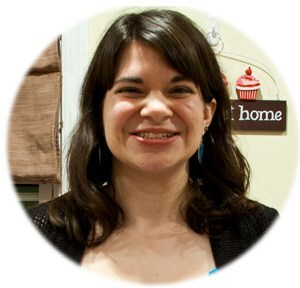 They take only a few minutes to assemble, which means less time cooking and more time socializing with your guests. One of the hardest things about small serving sizes is buying meat. 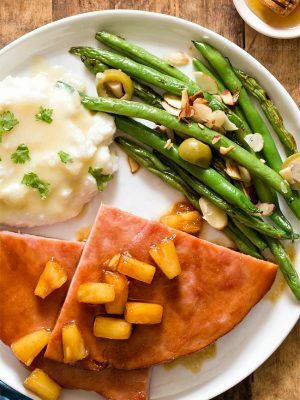 Since you only need a few slices of each lunch meat, it’s easy and more cost effective to buy a small amount at your local deli counter than buying pre-packaged. This reduces both overall cost and food waste. I bought about 1/4 pound of each lunch meat then either snacked on the leftovers or used them in crepes. You can also add some ham or turkey to these Roasted Broccoli And Cheese Quesadillas. 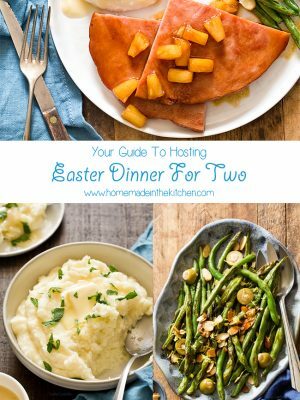 If you’re used to cooking for 1-2 people, it can get overwhelming when you have guests over. 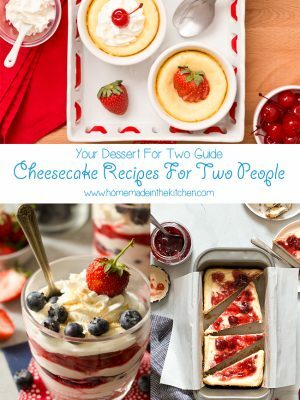 Even more so when you want to enjoy your company and don’t want to be stuck in the kitchen the whole time. That’s when RITZ Crackers comes in handy. Typically I serve them with a bacon cheddar cheese ball, but I wanted to make them a little more substantial (and fun!) by stacking them with salami, turkey, ham, and mozzarella cheese. To make serving even faster, cut the meat and cheese ahead of time so all you have to do is assemble. I’m not much of a party decorator, but I did find some astroturf for my photo shoot. 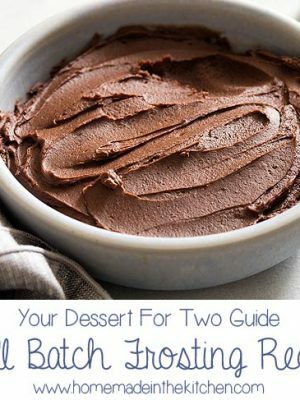 You can use it as a festive “tablecloth” for your food. 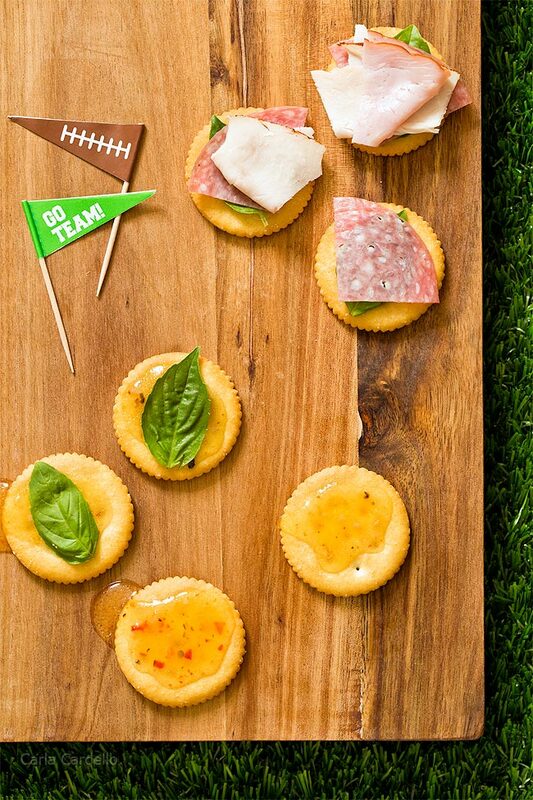 You can also buy these fun football toothpicks to top your crackers. 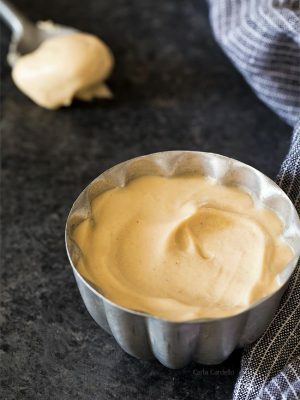 Place crackers in single layer on serving plate; drizzle evenly with half the dressing. Top with basil, salami, turkey, ham, and cheese, folding meat slices if necessary to fit. Add olives or tomato pieces, securing all toppings with decorative toothpicks. 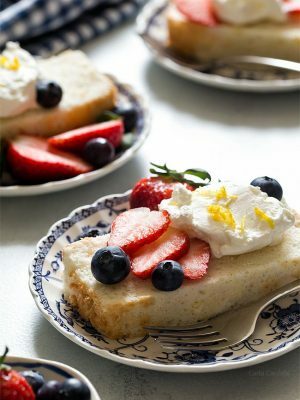 Drizzle with remaining dressing before serving. Disclosure: This post is sponsored by Nabisco and also contains Amazon affiliate links. Thank you for supporting me and the companies I work with as sponsored posts help pay for website hosting and groceries. Very cute. I might try these for the next time the Steelers are on national tv. Did you get the flag toothpicks at Giant Eagle? With the Superbowl right around the corner, these are perfect! Saving for our big game day watch party. Can’t wait! 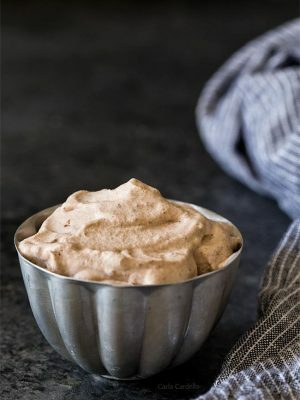 Let me know what you think about the recipe! These look so cute! And I love how you styled it on the grass! Such a good idea. Thank you! I was trying to make the scene like a football field without being too cheesy. I love Ritz crackers and don’t eat them nearly enough. And with these toppings? Omg I could eat the whole platter!!! 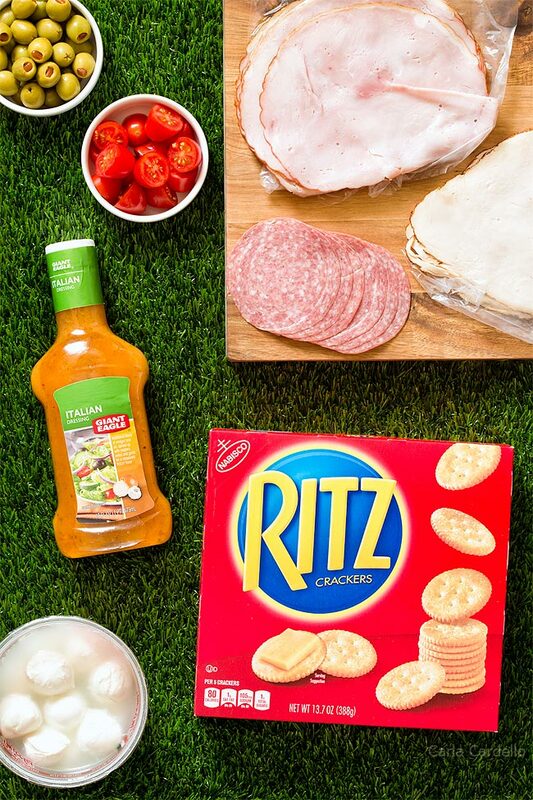 The perfect football snacks, though I’d also be tempted to eat them for dinner! I may or may not have eaten football snacks for dinner… ;) Thanks, Sues!